Another year, another benefit concert, another hometown reunion by Semisonic. The “Closing Time” hitmakers have been booked to headline the so-called OLL Blast on May 19, a block party outside Our Lady of the Lake Catholic School in Mound (near Lake Minnetonka). Proceeds from the sixth annual concert go straight into the school’s programs. Tickets go on sale Friday at 11 a.m. for $25 via www.ollblast.com. They can also be bought in person at Lord Fletcher’s, the Carbone’s in Mound or the Electric Fetus. 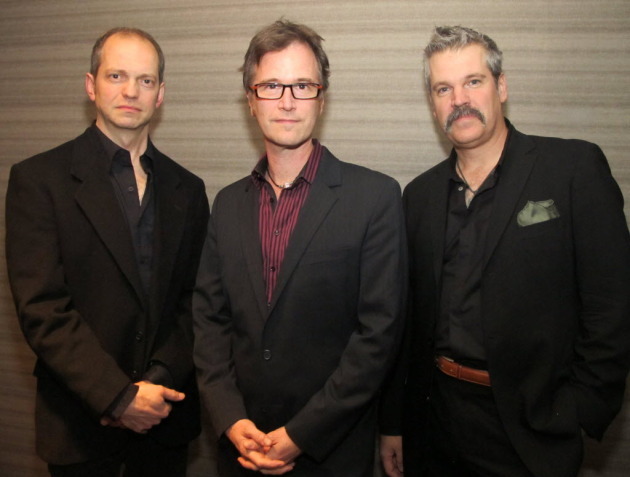 Semisonic also performed locally last November for the great Butterball fundraiser concert at the Graves 601 Hotel. Before that, frontman Dan Wilson helmed the 2009 PACER benefit (tickets to this year’s PACER show with Earth, Wind & Fire are on sale now).